Your legs are in good hands with Dr. Chung Woo, board-certified in family practice and phlebology. He combines his prestigious medical experience with a specialized knowledge of vein disease to offer patients best-in-class treatments that result in healthier legs. Vein Specialization: Dr. Woo has extensive training in phlebology, the diagnosis and treatment of varicose vein disease and related disorders. At Vein Clinics of America, he specializes in ultrasound-guided foam sclerotherapy and endovenous thermal ablation. 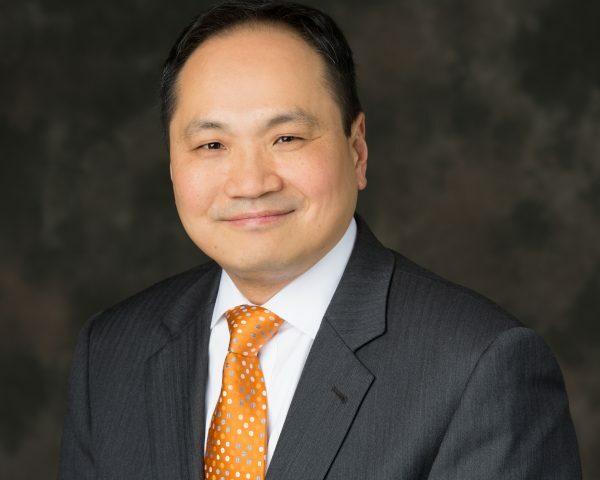 Prior Experience: He was a staff physician at Kaiser Permanente, Mid-Atlantic Permanente Medical Group and was on staff at Fair Oaks Hospital in Fairfax, VA.
Professional Affiliations: Dr. Chung Woo is a Member of the American Academy of Family Physicians and the American Vein and Lymphatic Society. I am very pleased to be a part of an organization dedicated exclusively to treating vein disease. Our specialized approach includes a comprehensive evaluation and customized treatment, unique to each patient, resulting in the best possible outcome.